Booking Family Photography Sessions for Summer 2018. 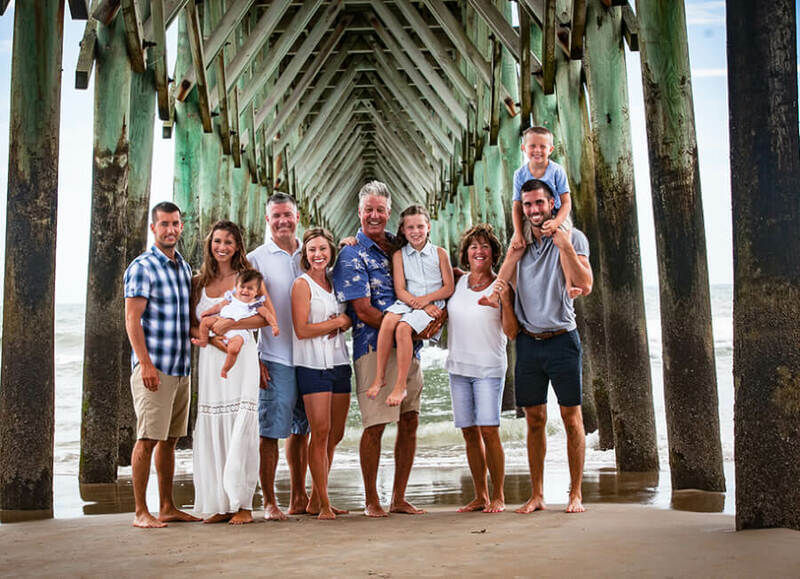 Topsail Island Family vacation photography. We love what we do & are passionate about creating the best family photos for you on the island. 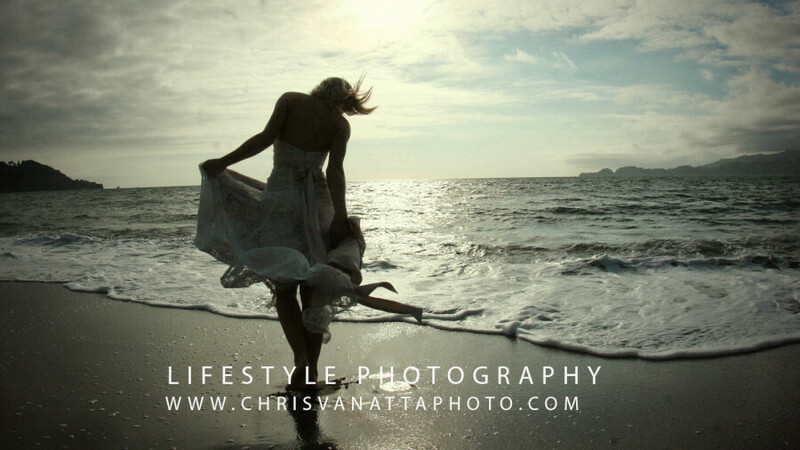 Beautiful photo of a young woman along the seashore while visiting Topsail Island NC. 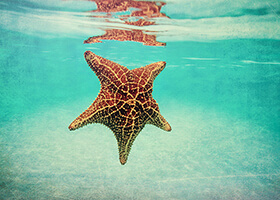 The skies are blue, the ocean is aquamarine in color. Wind is blowing thru her hair which makes a stunning photo. 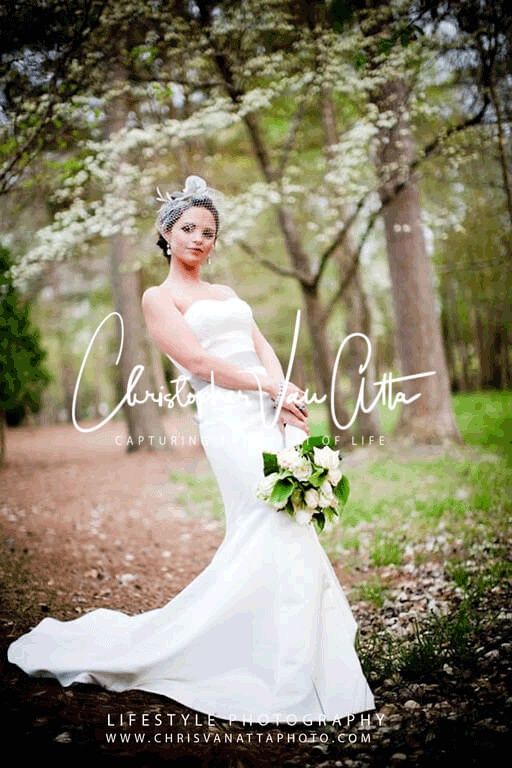 We enjoy providing our clients photography that is vibrant & colorful. 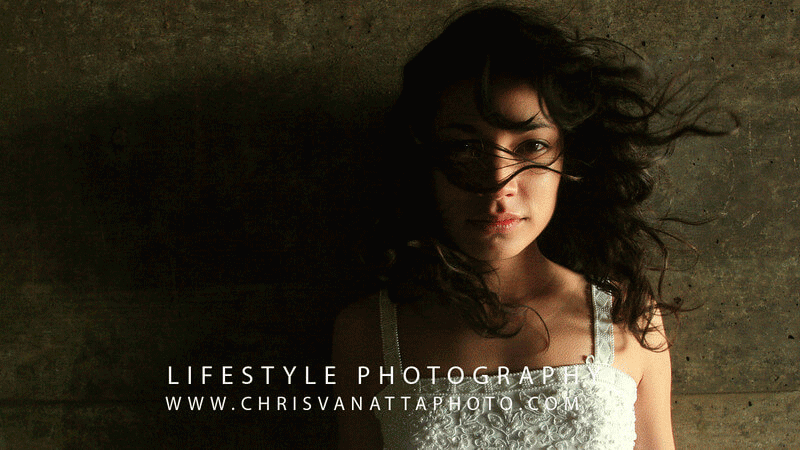 Providing professional photography for Vacationers, Expats,Travelers, Beach Brides & Wanderlust Souls. Stunning Professional photography serving Topsail Islands beaches. 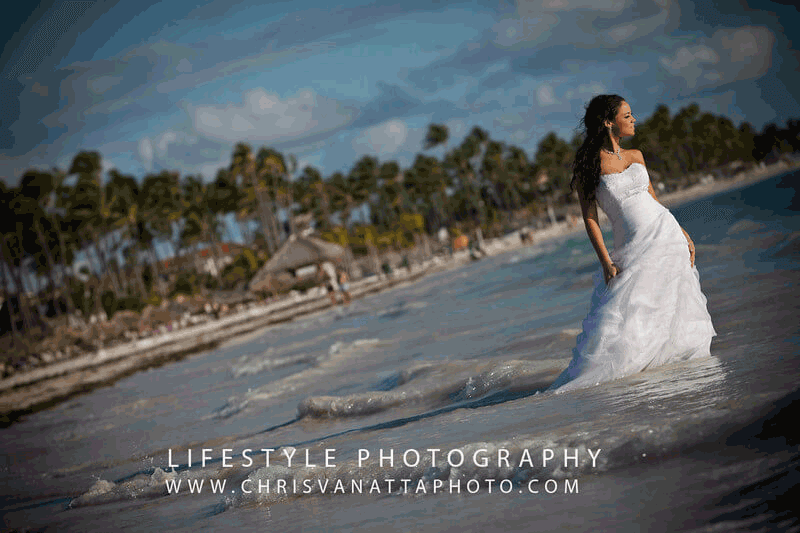 Beach Weddings & Family Photography. Beautiful photography along the beaches of Topsail island. Not all Topsail Island Photographers Use natural available light to create photos that are unique and desirable the way we do! Quality family photography that clients are seeking! Let us be part of your family vacation and capture those fine family photos for you by the beach. Planning a beach wedding or family photography while visiting Topsail Islands Beaches? Seeking the best photographer in the area for your ideas? We have your needs covered with natural stunning photos serving the local area of North Topsail Surf City and Topsail Island. Satisfying the needs of photography clients since 2006! 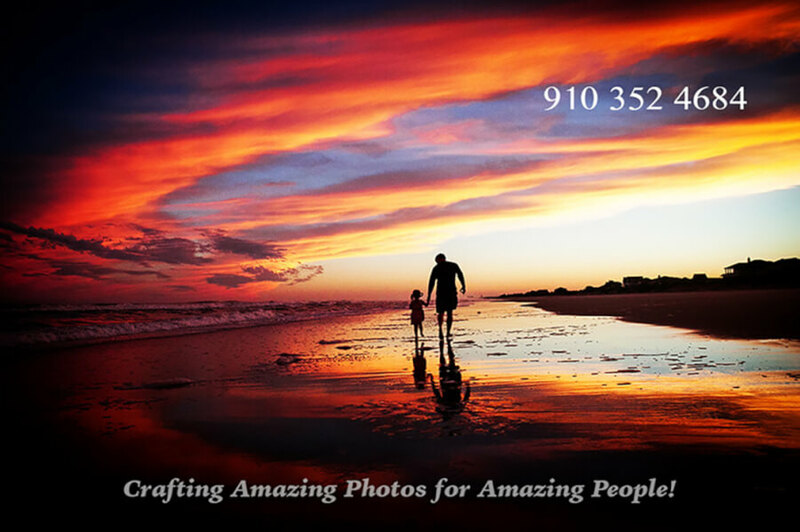 Serving the local area of Surf City, Topsail Island NC beaches with creative photography that locals and visitors have come to love. We also provide photographic needs for North Topsail Island beaches & beyond. 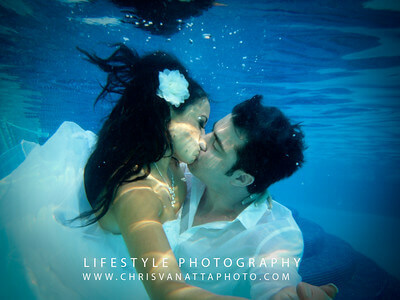 Although we enjoy wedding photography & family beach photography. You can find our fine art seascape imagery on the walls of many beach home rentals, venues, that are part of the Topsails Community. Also if you are lucky you can catch us at one of the local summer farmers markets during the summer months. Topsail Island NC | Surf City NC | North Topsail Island | Photography services for the local beaches & beyond! Sign UP for Specials, Savings, Giveaways & More!